If you are going to get your teeth straightened, you are going to need to seriously think about retention post-treatment. Teeth are liable to move after you finish active treatment and retainers are provided by your orthodontist to help stop this from happening. Here are my top ten tips for retainers. 1. Discuss retainers with your orthodontist before you get braces to ensure you fully understand the importance of life-long retention. 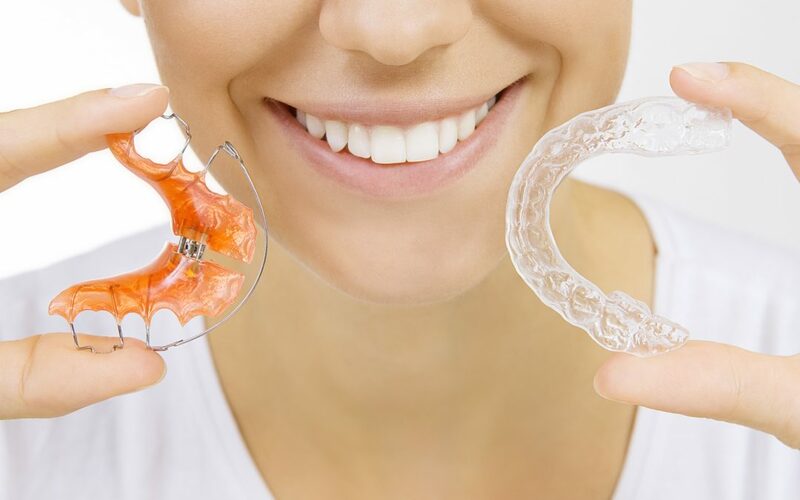 If you are not sure about wearing retainers, you should review whether it is worth starting treatment. 2. Find out what retainers are included in your treatment cost and if they are being included as part of a special offer, make sure you have this noted on your patient file. 3. 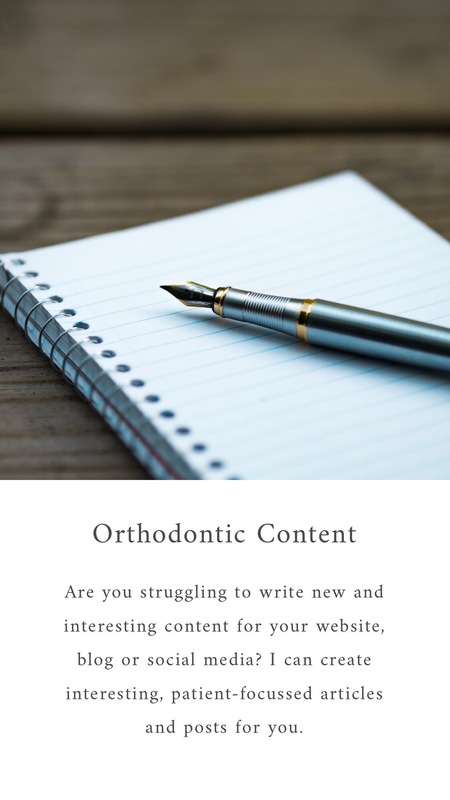 Towards the end of your treatment, have a conversation with your orthodontist to share thoughts on retainers including what are your options, which type will be best for you and how often you will need to wear them. 4. If you are getting clear ‘Essix’ style retainers, ask about getting a second ‘back-up’ set made at the same time. You may find this a lot cheaper and extra reassurance should you lose your primary set. 5. It might be obvious but wear your retainers as per the recommended wear schedule. If you feel they are a little tight to get in and out, it is an indication that your teeth may be moving so consider wearing them more frequently. 7. When not wearing your retainers, keep them in their retainer case. It’s easy to lose retainers by putting them in napkins or leaving them on towels in hotel bathrooms (I’ve almost done this) so retainers should only ever be in two places, your mouth or their case! Getting a brightly coloured retainer case will also help you to not forget them when traveling. 8. If your orthodontic practice has an intra-oral scanner, ask about whether they can keep your scans on file so if you lose your retainers in the future, a new set can be made without having to go through the process again. 9. If you lose or break your retainer, don’t delay, do something about it. If you have a fixed retainer, get a small dental mirror and get in the habit of regularly checking the wire to make sure it has not been damaged.